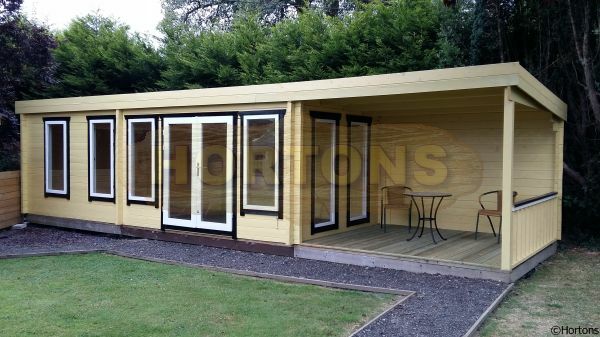 Our range of log cabins for sale sized over 6.0m wide or deep are listed underneath. 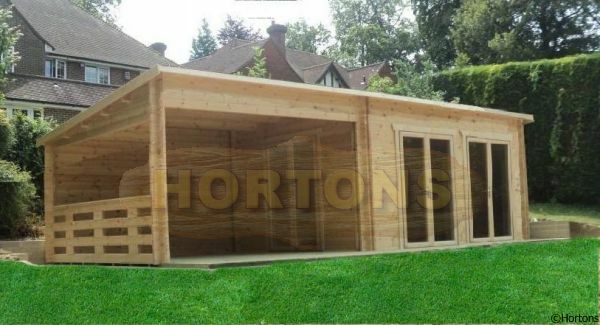 The wall which encompasses the major set of access doors is deemed to be the width of the log cabin despite the ridge line, thus we would also propose that you peruse in other sections just in case we have categorised your cabin in an alternative way (ie, a 7.0m x 4.0m cabin may be shown in the "up to 4m" category instead of "over 6.0m" because of the position of the doorways - but please remember that we can move the doorway position if asked to do so for a small modification charge). 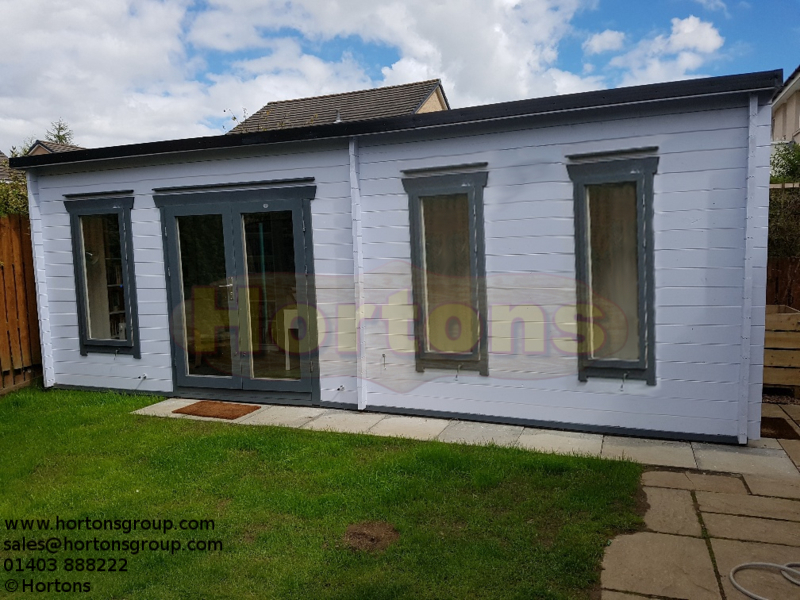 We are able to add additional windows and doorways to our standard log cabins offered for sale here, which could change a standard cabin design into your perfect building, or we can give prices for totally bespoke structures (we require all measurements - breadth, depth, eaves and ridge measurents, number of doorways and windows and any internal partitions required - just shown on a very basic design).